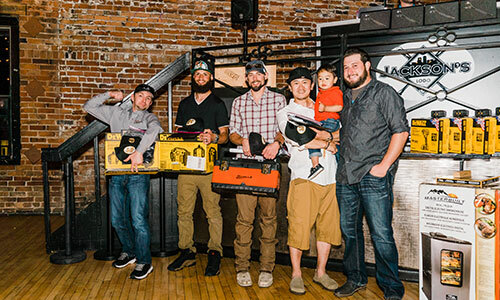 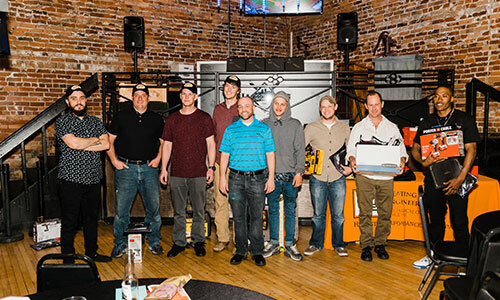 Last Saturday, #HPEInc celebrated our apprentices and their hard work all year at our annual Apprenticeship banquet at Jackson's in Denver! 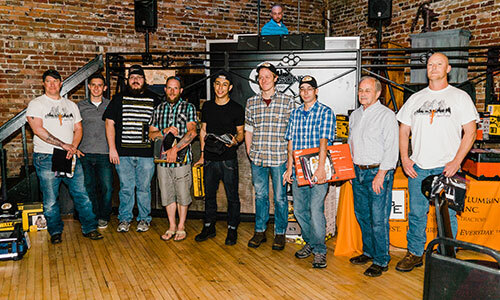 This year, Team HPE had *seven* 4th year apprentices who graduated -- these new Journeymen Plumbers have been with HPE since their very first year! 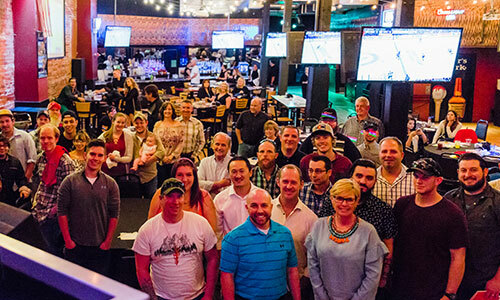 At the event, HPE's Jim Kennel, former long-time HPE employee and head of the apprenticeship program — now a 2nd year instructor — delivered his annual speech on on 'Priming the Pump,' and our celebration also included networking, food/drinks and a graduation cake, and prizes for each apprentice. 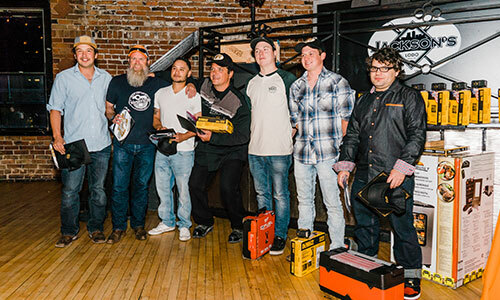 We are so honored to have the opportunity to celebrate our new Journeymen Plumbers and all of our amazing apprentices at this event - we're proud of you and look forward to your bright future at HPE!